Knowing how the bankruptcy system works and how to use it to your advantage will enhance your career in ways you can’t even imagine yet. You’ll be able to negotiate with banks, buy homeowners time, stall the sheriff’s sale, and so much more. Bill recently met with several bankruptcy attorneys and then recorded and wrote this program. This is the most up to date information available. The cd’s are extremely detailed and leave nothing out. Bankruptcy can be a confusing subject until you “get it.” Once you do, you will be unstoppable. Can you sell in bankruptcy? 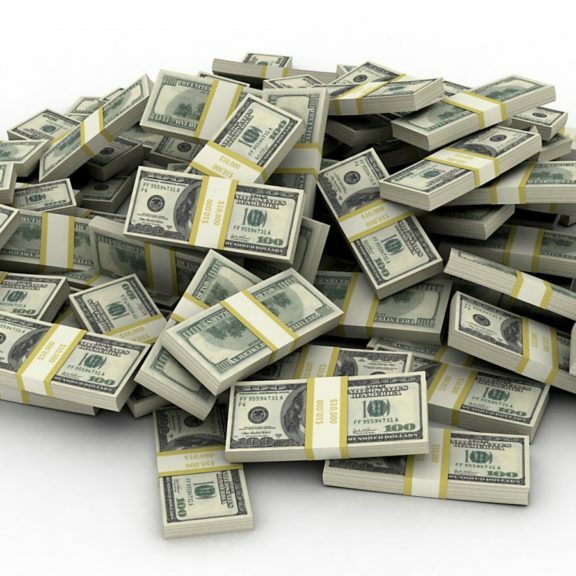 Bankruptcy is a fascinating topic that can make you millions. The more we learn about it, the more money we make. It gets fun when you get loss mitigators who think they know a lot about bankruptcy. We just steam roll right over them. You can feel them squirming in their seats through the phone. We are offering a BRAND NEW resource to you … a Three Part Series! A three part series taught over the phone and recorded for your convenience. A new series will start every other week. Each training session is one hour in length, followed by a 30 minute Q & A. Bill Twyford – the nation’s foremost expert on bankruptcy, teaches this series. As soon as you register, you will download your personal Bankruptcy Timeline Workbook and use it to follow along throughout the series. Bill has put together a brand new program just for this class. This is a “fill in the blank” series. It is the FIRST one of its kind in the country. 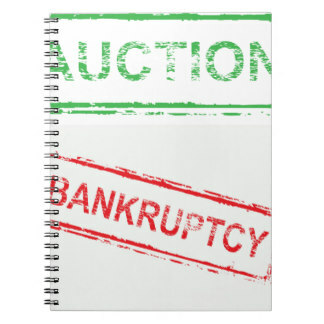 The BANKRUPTCY TIMELINE WORKBOOK and the THREE PART SERIES for just $297! Just register, download your personal Timeline Workbook, and follow along during the complete series. You will notice an immediate increase in your income because you will implement what you learn as you go along. This series will change the way you do business. 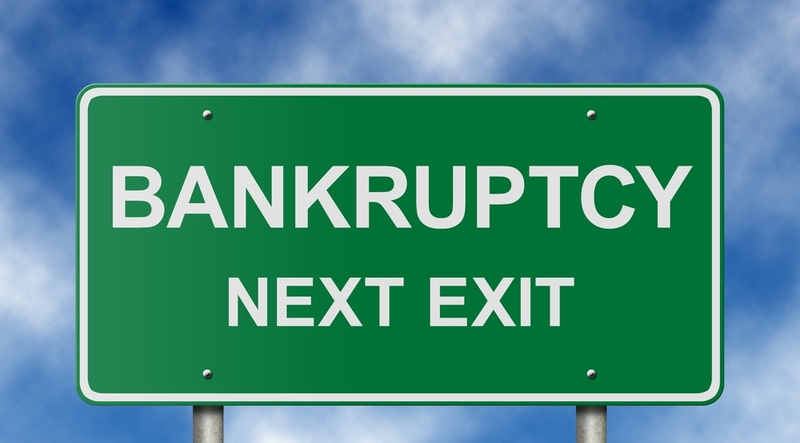 Register now and become a bankruptcy superstar! we are offering 30 days of coaching to the first 10 people who register tonight. That’s right…30 days of one-on-one coaching with us. Register now and get the FREE bonus – a $3,000 bonus! You will NOT regret one single minute of this business-changing series. 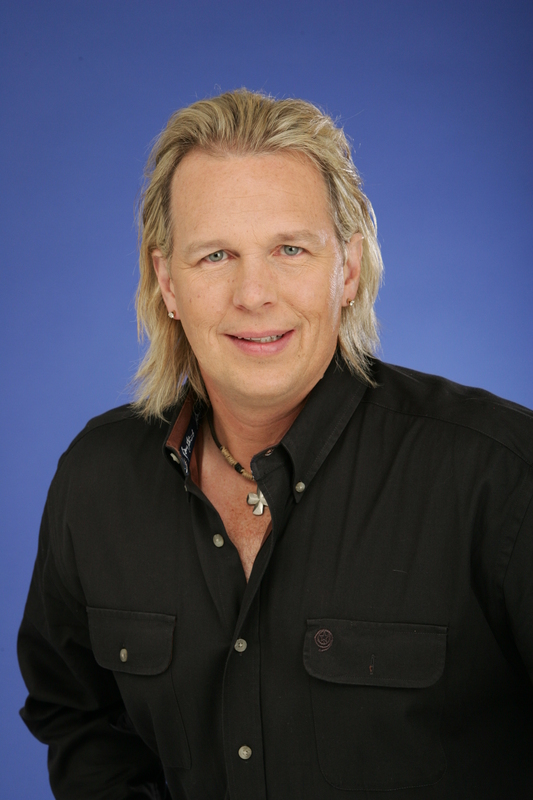 Gary Prescott – A 2.8 million dollar income – this year – attributed to his bankruptcy knowledge and skills. He has been using our bankruptcy information for several years and swears by it. He attributes 90% of his success to his bankruptcy knowledge. He buys time with banks, stalls foreclosure sales, negotiates amazing deals, and all using bankruptcy knowledge. What would you do with an extra 2.8 million dollars? What is stopping you from becoming like Gary Prescott? Join the 3 part series NOW!